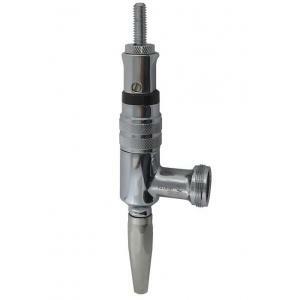 The perfect faucet for serving lower carbonation stout beer and ales, and homebrews served on a Nitro/CO2 mixture. Pull forward for a standard pour. For a thick, creamy head- push back to use the Creamer feature. 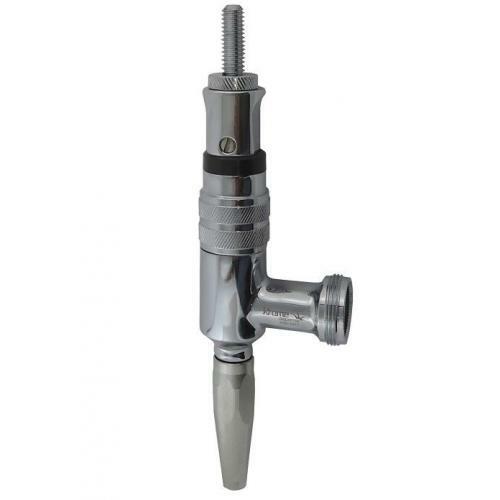 This stout faucet has a stainless spout and restrictor plate, with chrome plated body.